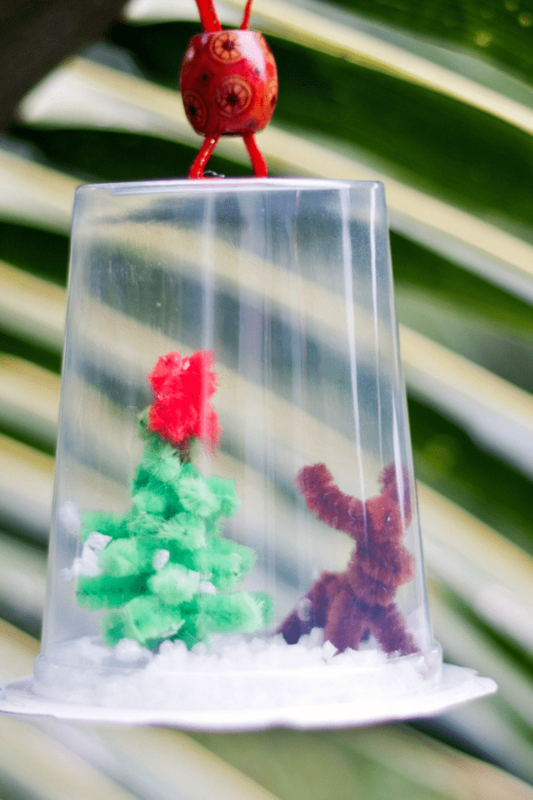 This is a fun little DIY snow globe craft that’s great to do with kids. A snow globe or a snow dome as called by some is an enclosed model of a landscape in a miniature scale. The sphere enclosure is usually made of glass and is filled with water inside. Small particles of “snow” are placed inside so that when the globe is shaken off the particles will churn up. Some snow globes in the market come with a built-in music box that plays a certain melodic song. 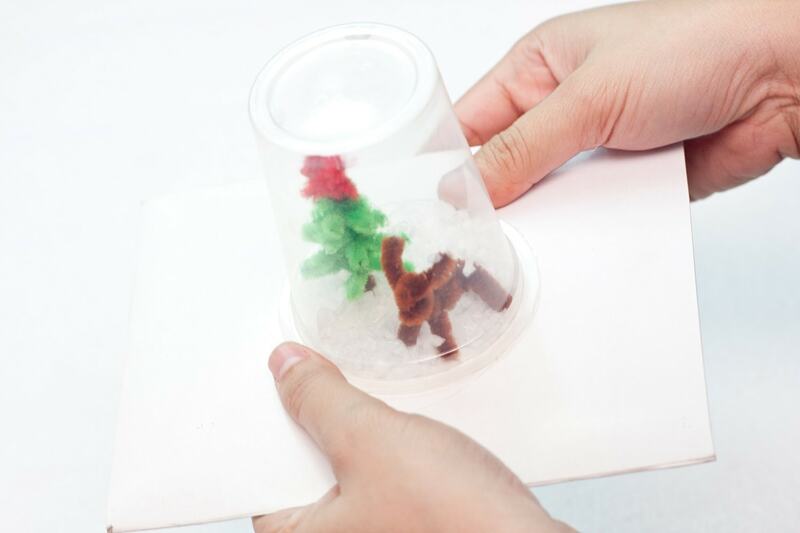 Over the years, snow globes evolved and it is already made from different materials. Snow globes come in different sizes and different add-ons (e.g. music box, light, etc.) and that makes it more expensive than the simpler ones. 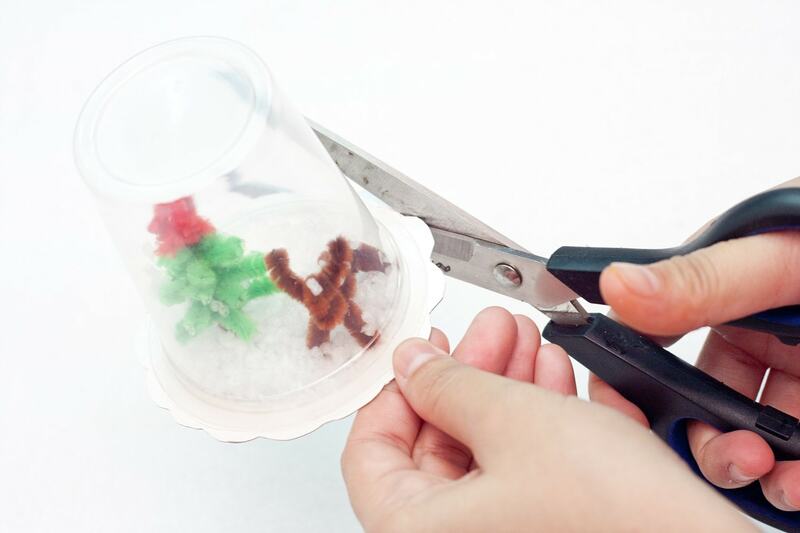 Since holidays are around the corner, it is a good idea to create a miniature Christmas-themed landscape that can be enclosed in a lighter material so that it can be hanged in a tree or in different parts of your house. 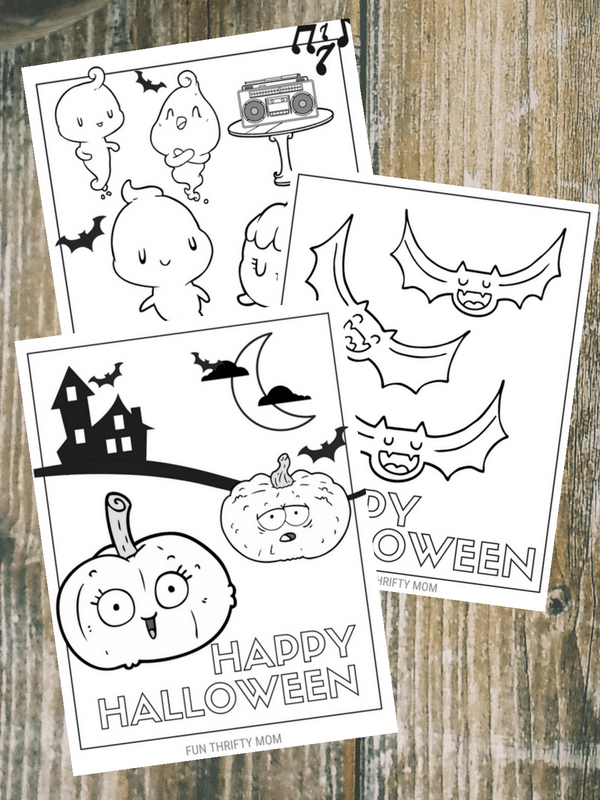 This is a fun activity that your kids will love joining in on. 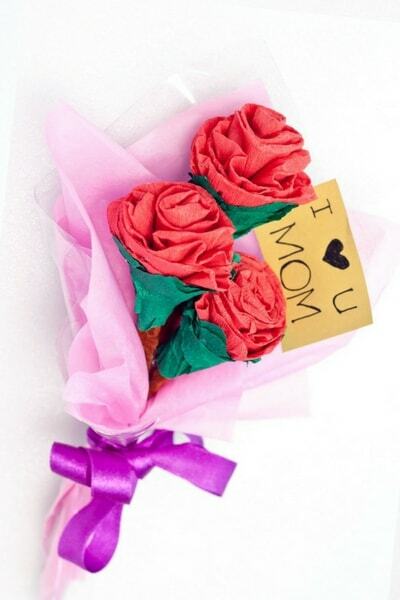 You can use it as a fun Christmas decoration or as a tree ornament. This post may contain affiliate links. This means if you make a purchase through a link, we may make a small commission. You can read our full disclosure here. Step 1: Trace the mouth of the plastic cup to the cardboard. Step 2: Cut a short piece of brown pipe cleaner. This should be at least 4 to 6 centimeters long. This will serve as the trunk of the small Christmas tree. 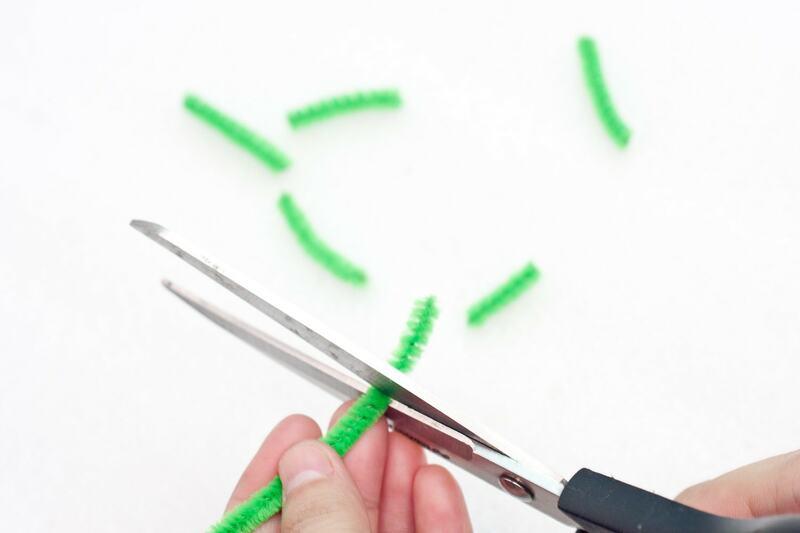 Step 3: Cut short random sizes of the green pipe cleaner. This will be the leaves of the small Christmas tree. 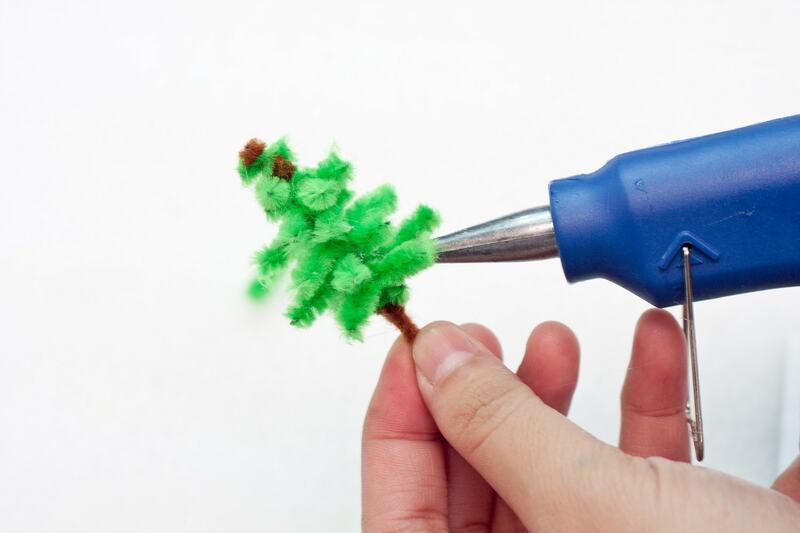 Step 4: Wrap the short green pipe cleaners around the trunk of the small Christmas tree. 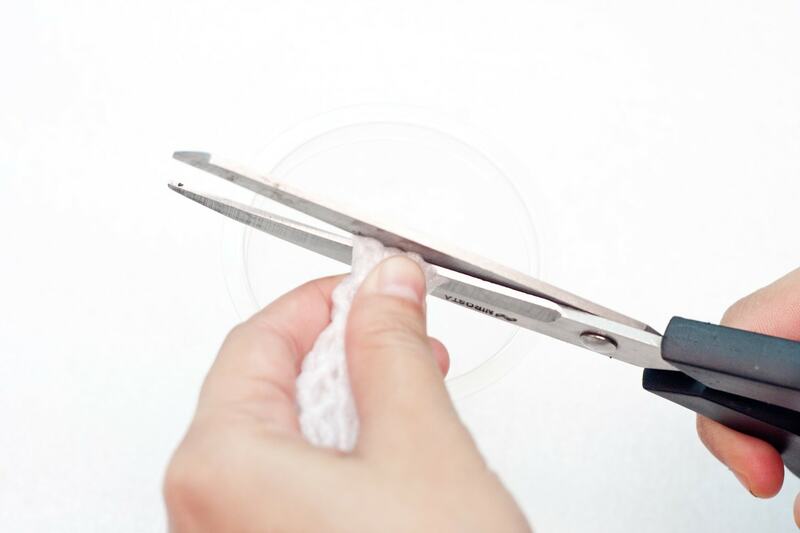 Apply a considerable amount of glue in the middle of the trunk to avoid the leaves from falling off. Step 5: Hot glue small Christmas tree inside the circle on the cardboard. 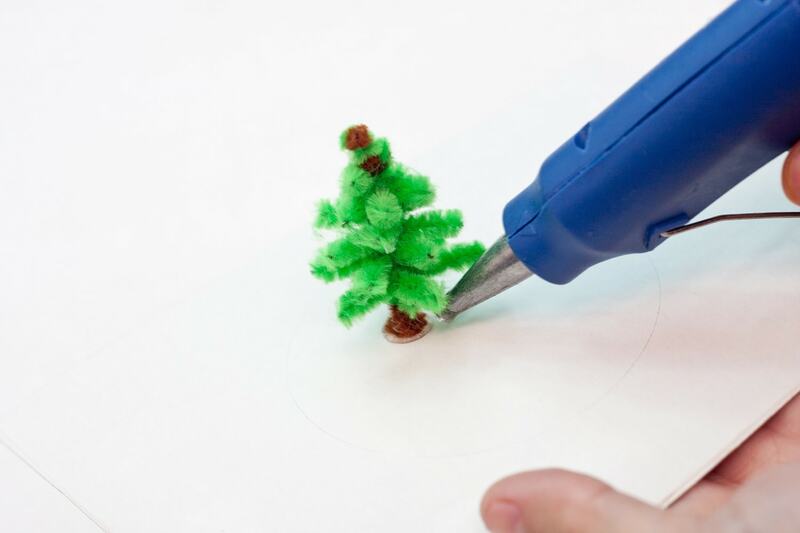 Step 6: Create a small star from the red pipe cleaner and hot glue this on the topmost part of the small Christmas tree. 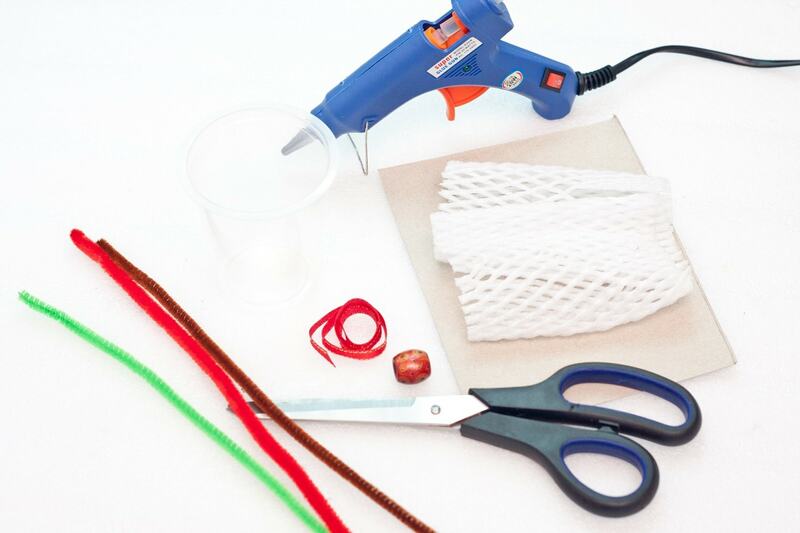 You can also use a yellow pipe cleaner as an alternative. 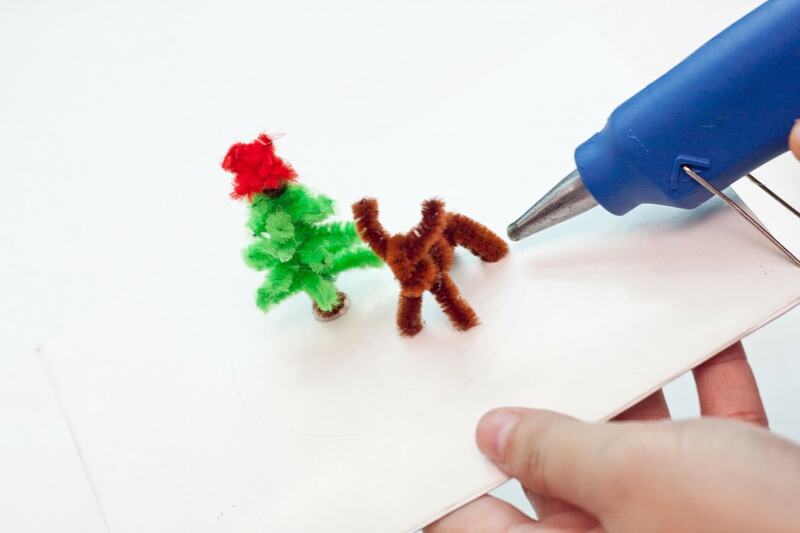 Step 7: Make a reindeer from the brown pipe cleaner. Take note of the details of the reindeer like the body, the hooves, the legs and the head. Step 8: Generously glue the reindeer beside the small Christmas tree just inside the circle of the cardboard. Step 9: Cut the fruit cover foam into small bits of pieces. This will be used as the snow of the snow globe. 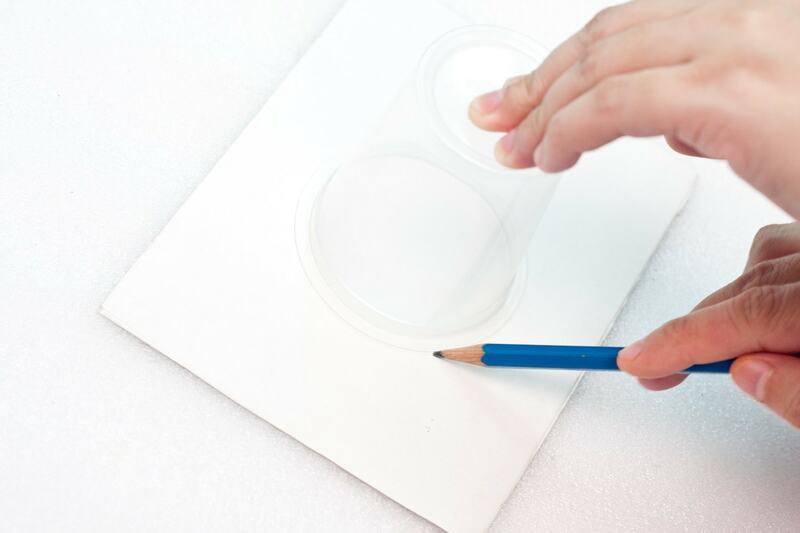 Make sure that it is tiny enough to accommodate the size of the small plastic cup. 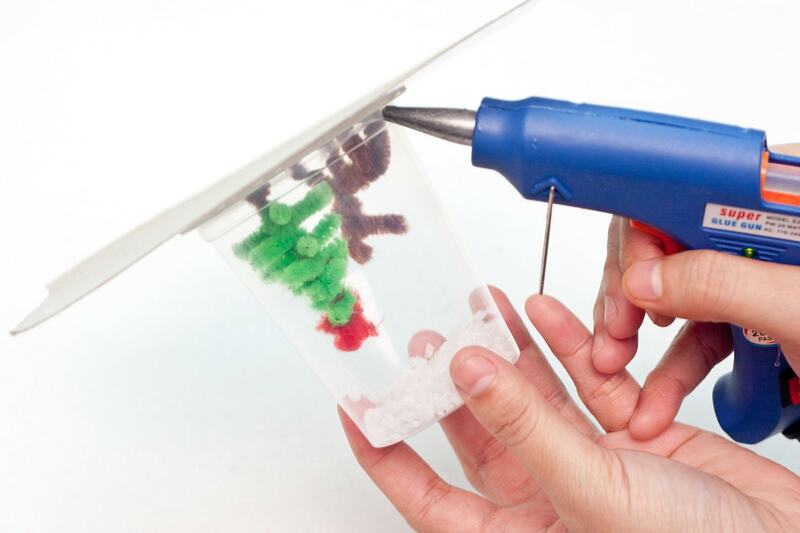 Step 10: Place a considerable amount of the foam snow inside the plastic cup. 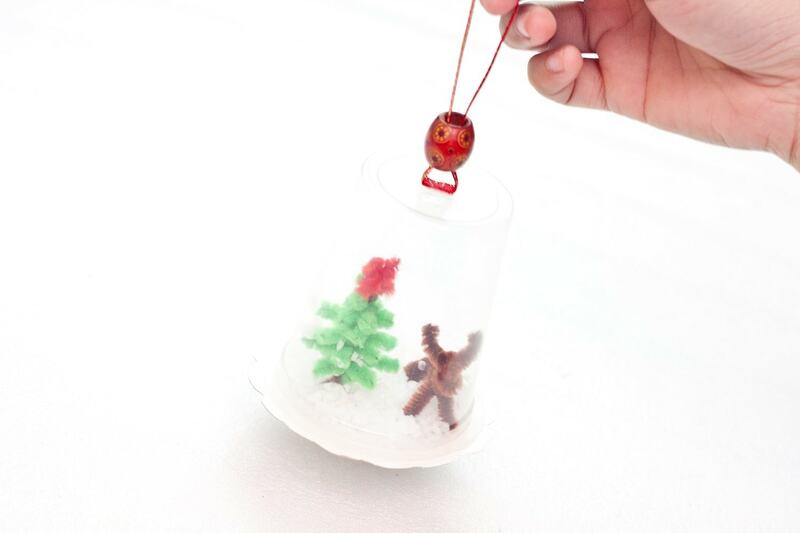 Place the small Christmas tree and reindeer inside the plastic cup. The trace should be aligned to the mouth of the plastic cup. Generously run hot glue around the mouth of the plastic cap to permanently seal it together with the cardboard. 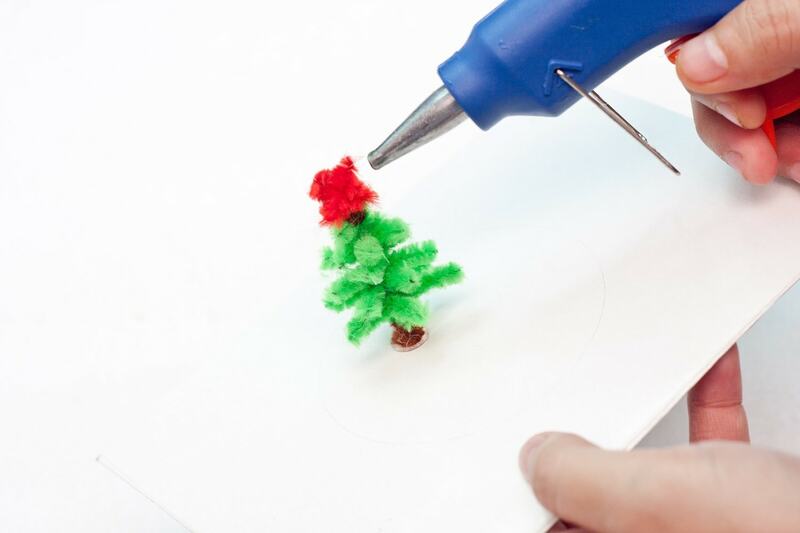 Step 11: Turn the cardboard upside down and let the snow foam fall off the Christmas tree and the reindeer. Step 12: Cut the excess cardboard around the mouth of the plastic cup. Make sure to leave at least 1 centimeter around it. Step 13: Create some decorations from the outer excess cardboard. Step 14: Cut at least 8 to 10 centimeters long red satin ribbon. Hot glue this from end to end. 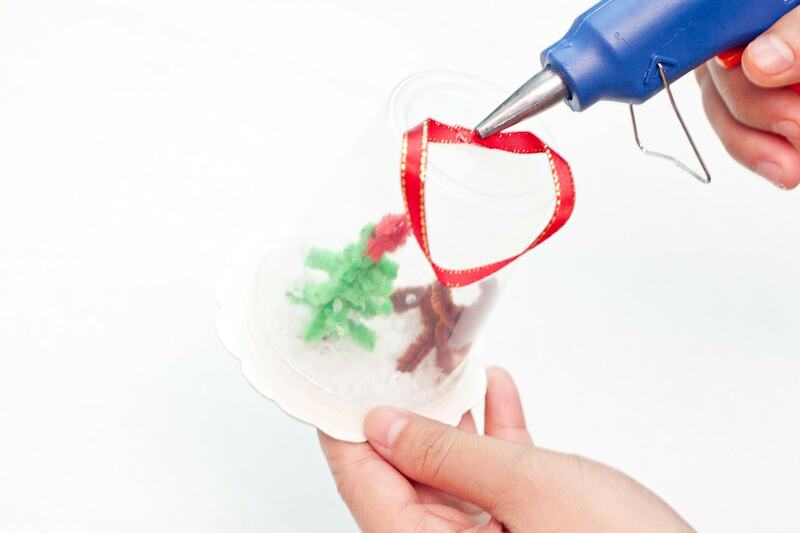 Place this in the topmost part of the snow globe and generously glue this. This will be used to hang the snow globe. Let it dry for some minutes. Step 15: Insert the big wooden bead on the red satin loop. This will accentuate the snow globe further. Step 16: Finally done! 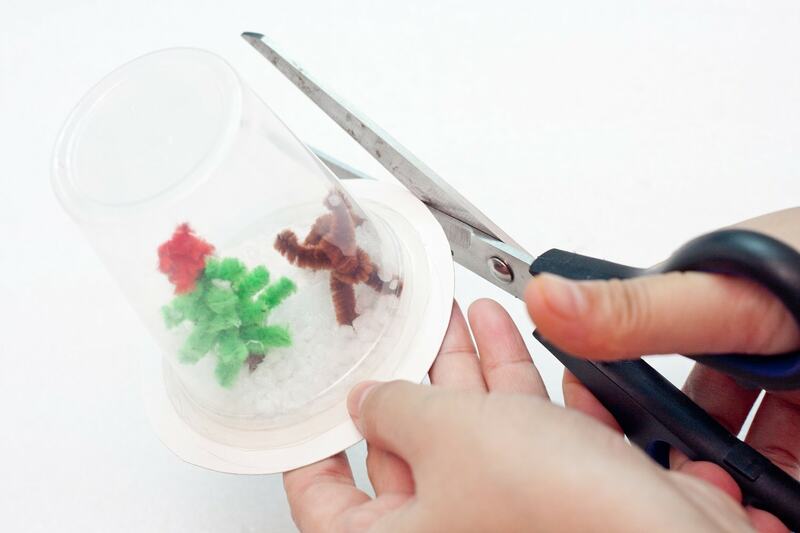 You now have an amazing hanging snow globe ready for display. 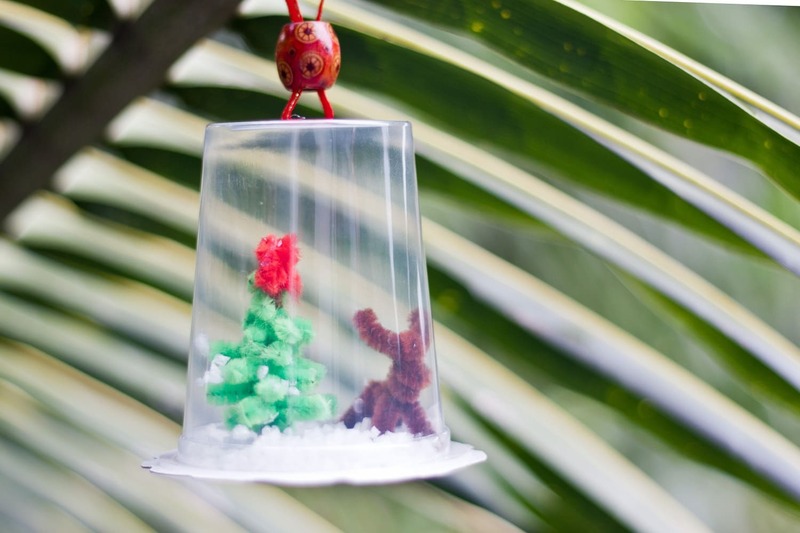 This Christmas snow globe can be hung on your Christmas tree or even on the corners of the chimney. This is safe and child-proof since it is made out of a plastic cup, although a small child may accidentally crush it. 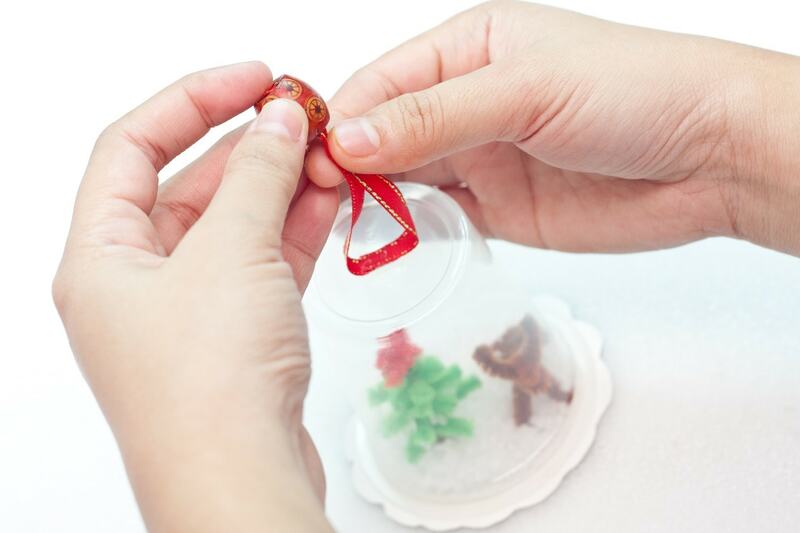 You can also add some designs on the snow globe and make it more personalized based on your needs. 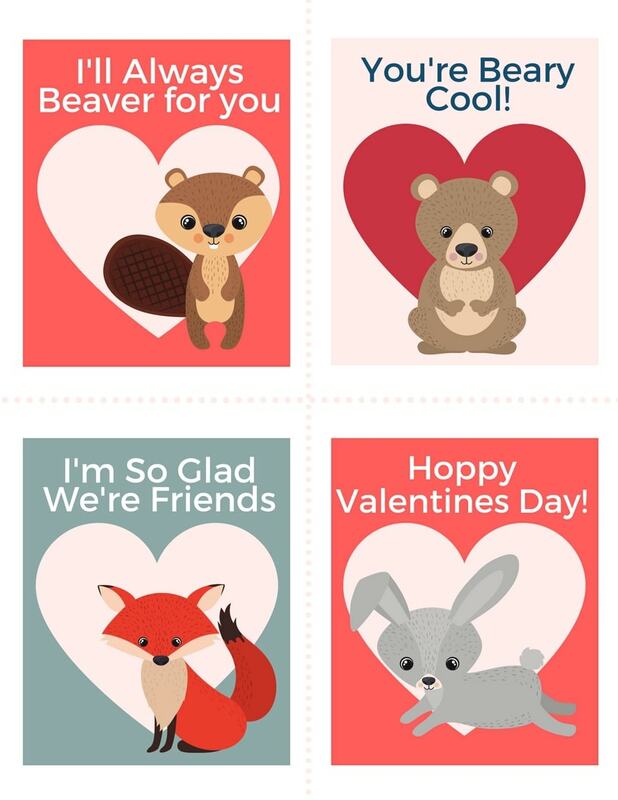 You can also make one for your friend or family member as a holiday gift. 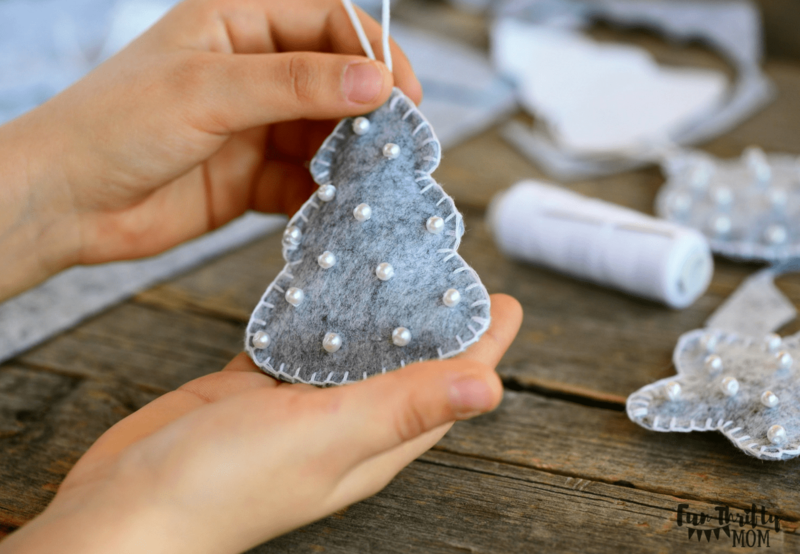 Now you can make your own décor in a more affordable way possible.